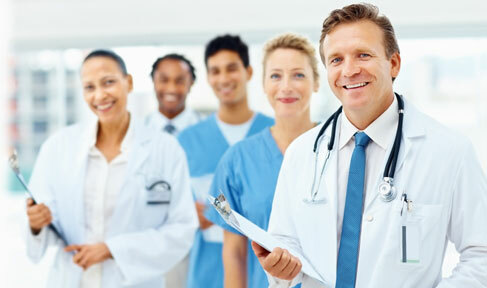 Healthcare providers rely on communications as a critical part of day-to-day operations. Within the hospital environment, time management, productivity, accuracy, and responsiveness are vital. Lives depend on healthcare workers providing safe and effective care and treatment in a timely manner. Mobile solutions allow nurses to take prompt action or call for immediate assistance in the event of an emergency. Plus, the right mobile solution is a cost-effective and sustainable way to increase the overall satisfaction of patients and residents, whose daily requests can be met more efficiently. Centro Wireless works closely with hospitals and healthcare providers worldwide to provide the foremost sustainable communications solutions available. Compliance with HIPPA regulations is the biggest hurdle facing medical facilities. As more hospitals and facilities transition to a paper-free, wireless solution for healthcare management, mobile devices must be encrypted to maintain patient confidentiality. Centro Wireless’ broad selection of devices are readily capable of integrating discrete encryption services to adhere to HIPPA regulations while maintaining safe and effective communication between providers and healthcare workers on all fronts. 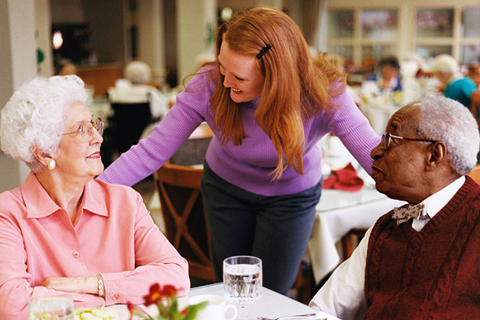 Medical and maintenance personnel within assisted living facilities can provide excellent patient care while maintaining patient safety and security with encrypted mobile devices. Centro Wireless’ mobile solutions allows for staff to travel across the facilities, complete tasks in a timely and efficient manner, while maintaining patient privacy. Physicians, nurses, and administrative staff working in medical offices need mobile devices that can relay vital patient information in a discrete manner. The high-volume of patients trafficking through medical offices each business day requires communication to remain open and flexible. Centro Wireless offers an array of mobile solutions to improve communication between staff to meet the demands of today’s patient load. Increase patient safety and security with Centro Wireless’ devices, so healthcare workers can focus on providing direct care to patients on a daily basis. With quality, sustainable, and budget-friendly solutions, Centro Wireless allows medical personnel to attend to what matters most – patient care. If you work in healthcare and are interested in the products Centro Wireless provides to the healthcare industry, please fill out the Contact Us form on the right side of this page.